To view this page ensure that Adobe Flash Player version 10.3.0 or greater is installed. 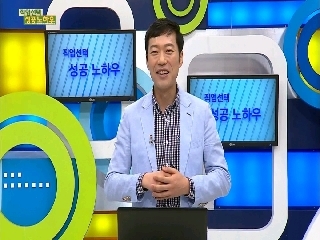 - 비지니스 프로세스에 대한 연구가 필요하다. 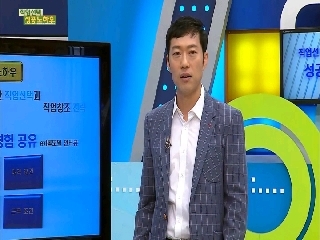 - 사업의 기본 준비는 철저한 분석이다.